“Yoga is a form of exercise that helps in keeping several diseases at bay. It does not belong to any religion,” said Kerala Chief Minister Pinarayi Vijayan. 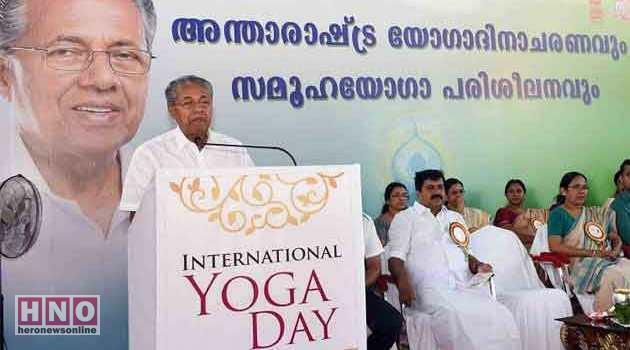 The CM made the statement while speaking at an event organised by the state government in Thiruvananthapuram on Wednesday, to observe International Yoga Day. 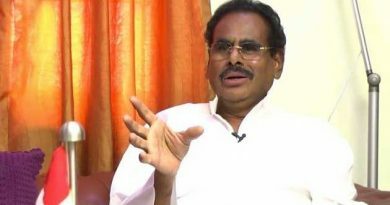 After inaugurating the event, which also saw Yoga training being given to the audience, the senior Communist leader said that there were efforts underway to “hijack” Yoga and colour it with religious connotations. “Yoga is the most effective form of exercise to maintain one’s health. See it only as an exercise. There is no need to see Yoga as a religious practice. One should be secular in nature while practicing Yoga,” Pinarayi Vijayan said at the event organised at Thiruvananthapuram Central Stadium. He added that efforts to portray Yoga as part of a religion should be resisted. “There are deliberate efforts being made to create misunderstandings about Yoga. Some people are trying to link religious sookthas (hymns) with Yoga and are trying to create misunderstandings among people,” he said. Interestingly, Pinarayi Vijayan had conveyed a similar message during the Yoga Day observence last year too. Just a month into office then, Pinarayi had said that while the state government was positive towards the suggestion that yoga should be practiced in schools, he cautioned against the spiritual connotations attributed to yoga. “Some sections are trying to hijack yoga and give it a spiritual link, which is an unhealthy trend. 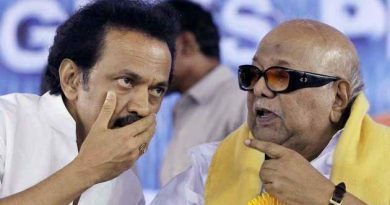 If yoga gets linked to spirituality, it will be denied to large sections of society”, he then said. 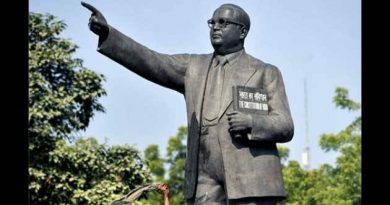 For a Republic of Ambedkar’s Dreams, We Need A Revolution!